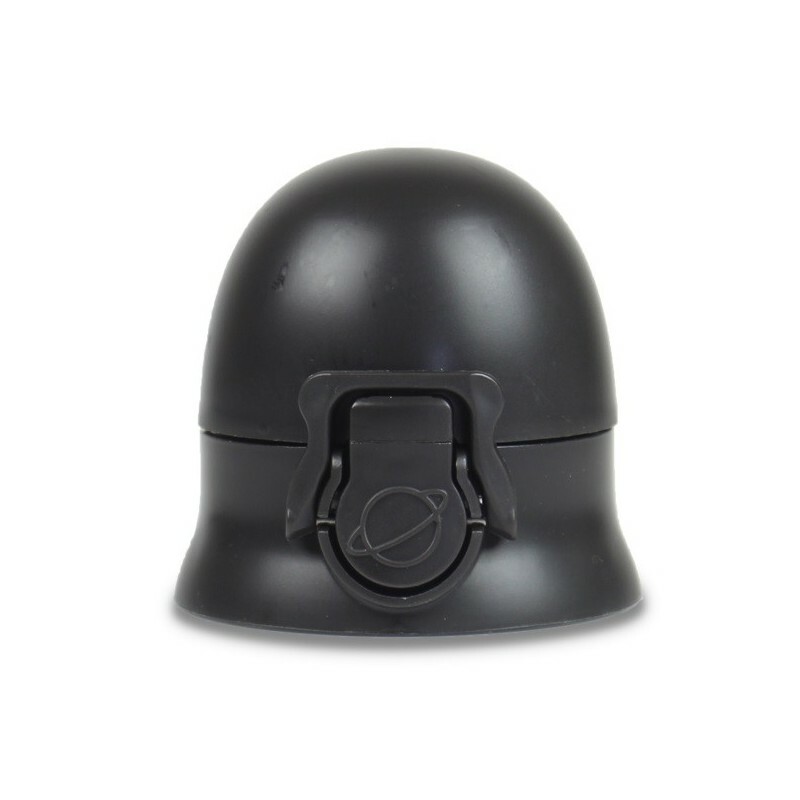 Planetbox BottleRocket spare or replacement cap assembly. Perfectly black cap colour. Rocket Red PlanetBox BottleRocket fits inside the PlanetBox carry bag bottle pocket to provide a complete interstellar lunch kit. 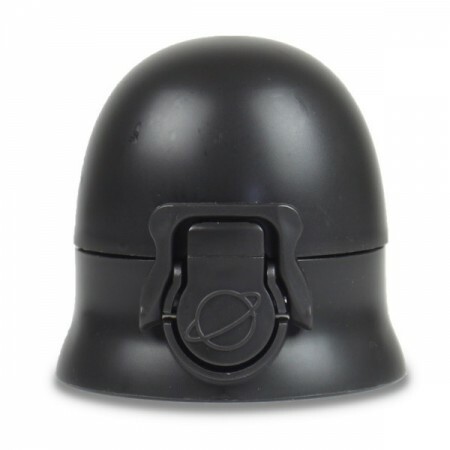 Planetbox BottleRocket spare or replacement cap assembly. Blast-off Black cap colour. Polypropylene & stainless steel parts are 100% recyclable, creating less waste at the end of its useful life. Choosing a quality reusable item designed to last saves you money & packaging waste going to landfill. Independently certified to be free from lead, phthalates, BPA, and other harmful chemicals.